The complex area of Uveitis can be daunting. 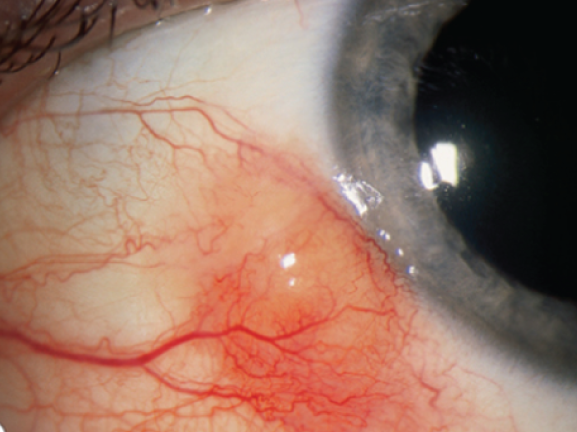 While Recurrent Acute iritis may be a fairly straightforward diagnosis to make, Fuchs Uveitis syndrome may be more difficult and subtle in its presentation. If you want to develop increased confidence and know what to do when you see cells flare and choroiditis - then this session is for you. See some weird and wonderful conditions but learn how to recognise and manage the more common uveitis presentations. 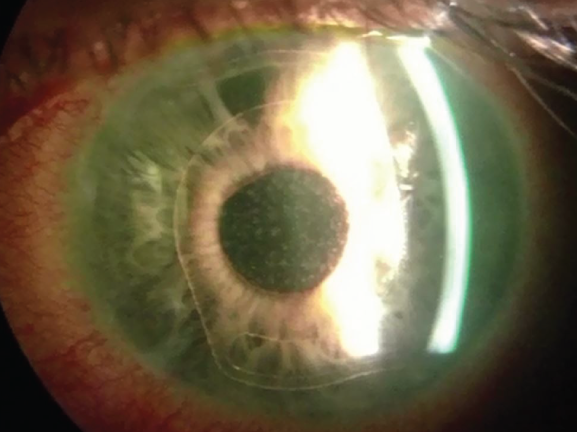 Dr Greg Heath highlights the importance of the ophthalmic history and examination techniques employed in establishing differential diagnosis of red eye.